I’m not a psychic, but I do like to make predictions especially of the social media kind. 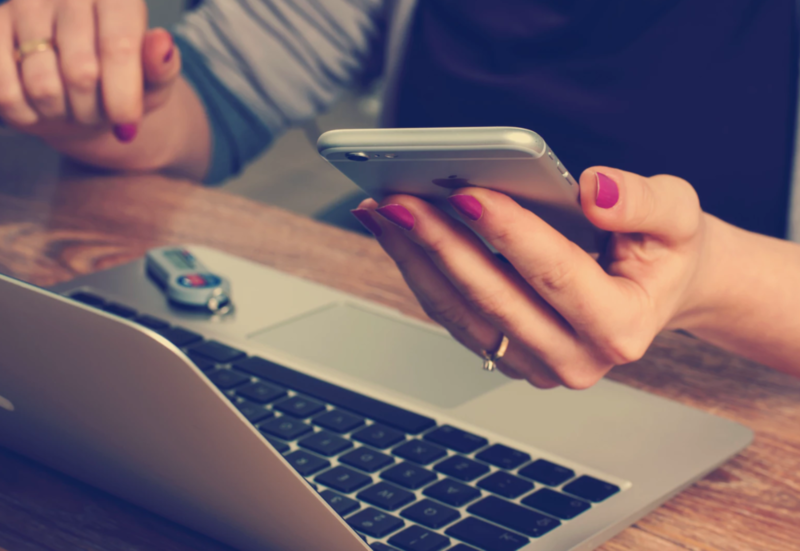 With 2019 right around the corner (literally, I can see it if I stick my neck out enough), one major trend that is abundantly clear is that in the New Year the way we use hashtags is going to change. 2019 is going to become the year of hashtag minimalism. Madewell could easily go on a hashtag frenzy of #shoes, #ihavethisthingwithfloors, #shoeporn, #mules, #winterwhite, #fashion, #madewellshoes, #shoesshoesshoes, etc. but they stuck with a very simple (and clever) #wellheeled. Classic, just like the shoes themselves. 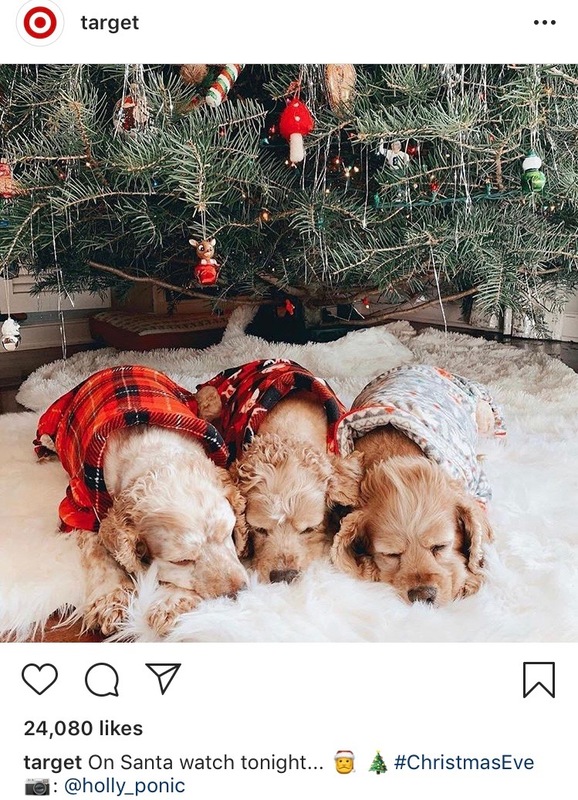 Again, Madewell could have gone crazy with #sweaterweather and #turtleneck hashtags but they kept it simple with their branded hashtag #everydaymadewell. While we’ve seen brands on Instagram take the “more the merrier” hashtag approach for a few years, it’s refreshing to see the “less is more” adage swinging back into action. Whether you’re a small business, a B2B company, or a large brand scaling upwards — adding the “less is more” hashtag philosophy into your social strategy is not only a way to show you understand social media trends but it’s a way to truly connect with your audience. Let’s be real...trying to find 30 hashtags to describe one Instagram photo can seem a bit extra. Consumers want extra in the form of memes, gifs, and reality shows — not 30 words, give or take, on a photo they are likely to scroll past at a very fast pace. 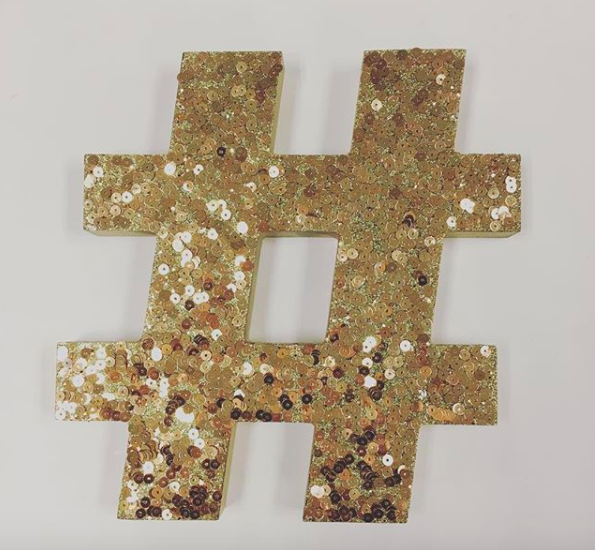 Forgoing wild hashtags and extra phrases, Target is keeping it simple with hashtags such as #ChristmasEve and #HolidayDecor. Instead of relying on hashtags to amplify its products, Target has flipped the switch on hashtag usage and replaced it with real photos taken by real Target consumers (many with very large audiences). Yes, Target may have 3.4 million Instagram followers but when they are regramming photos from consumers — it sends the message that not only is Target invested in its consumers but it values the content they are producing. While you may be thinking, “But Target and Madewell are huge brands and I’m a local business, does this actually apply to me?” Consider this advice and take it to heart — no one is going to ever finger point to your success (or lack of social media success) from hashtags alone. Hashtags are not the end all, be all social media magic trick — they are a piece of a social media strategy that should constantly be looked at and considered as ever changing as social media itself.